When first challenged to admit defeat, most of us revolted. We had approached A.A. expecting to be taught self-confidence. Then we had been told that so far as alcohol was concerned, self-confidence was no good whatever; in fact, it was a total liability. 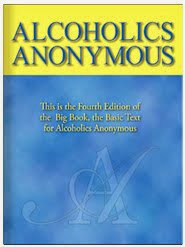 There was no such thing as personal conquest of the alcoholic compulsion by the unaided will. It is when we try to make our will conform with God’s that we begin to use it rightly. To all of us, this was a most wonderful revelation. Our whole trouble had been the misuse of willpower. We had tried to bombard our problems with it instead of attempting to bring it into agreement with God’s intention for us. 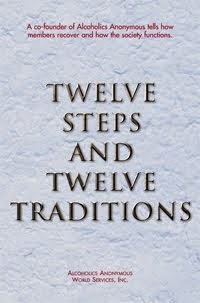 To make this increasingly possible is the purpose of A.A.’s Twelve Steps.